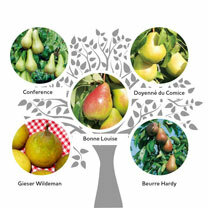 At Dobies of Devon, you’ll find an exceptional selection of high-quality pear trees. 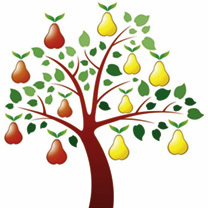 Pear trees are one of the easiest garden fruit trees to grow, with very few pests, diseases or other problems. We have many varieties in stock, and all are grown on Quince A rootstock. 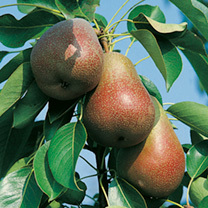 This results in trees with moderate vigour that fruit at an early age. 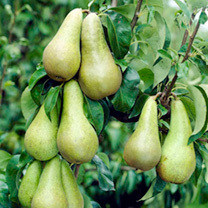 Take a look at our selection of pear trees for sale below and place your order online now. Want to grow other fruit too? 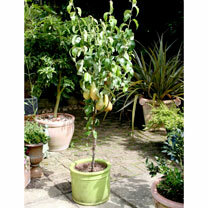 Check out our full range of fruit trees.